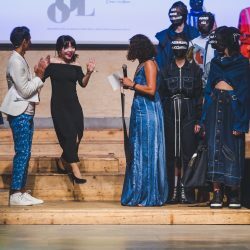 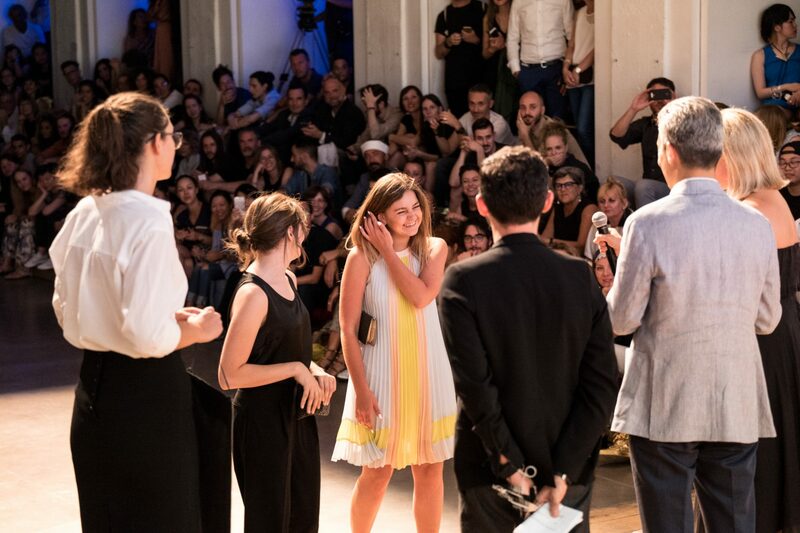 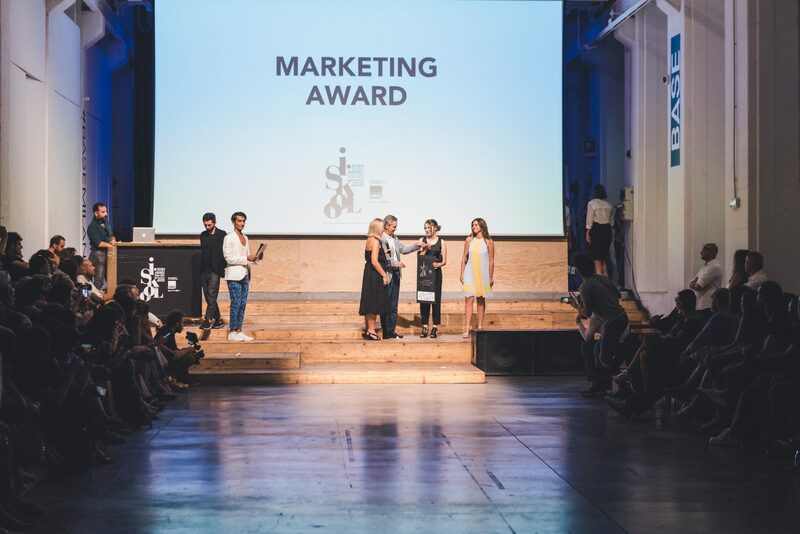 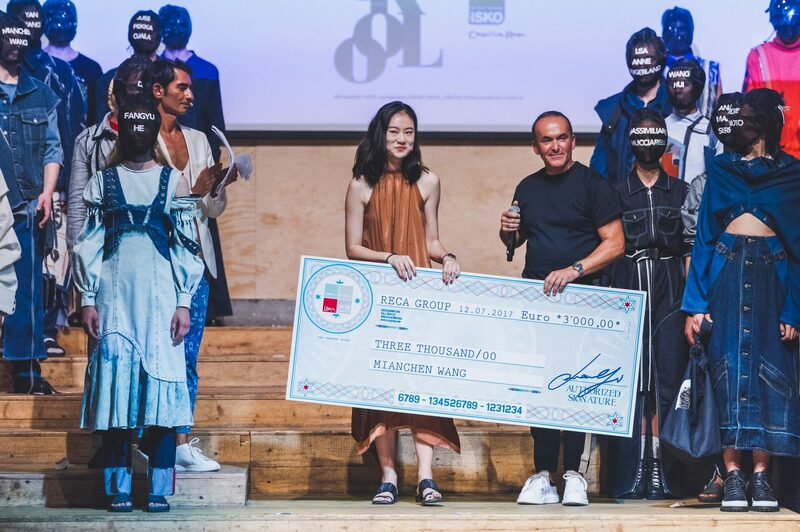 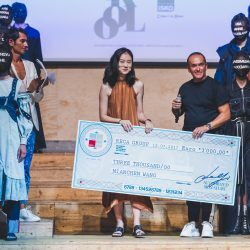 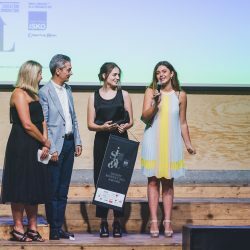 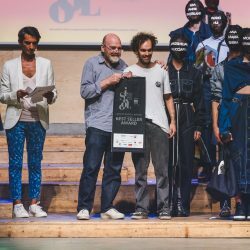 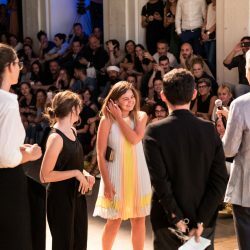 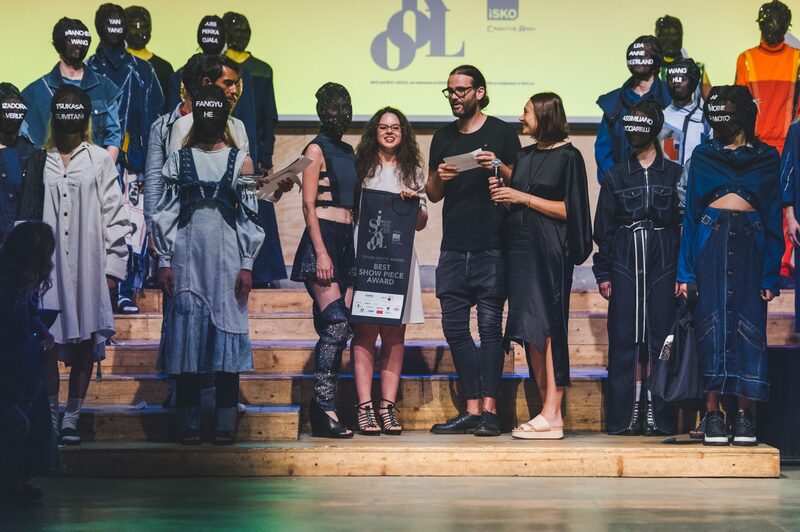 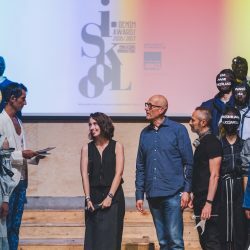 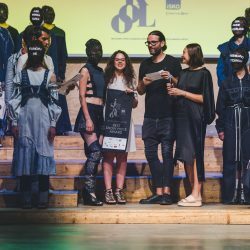 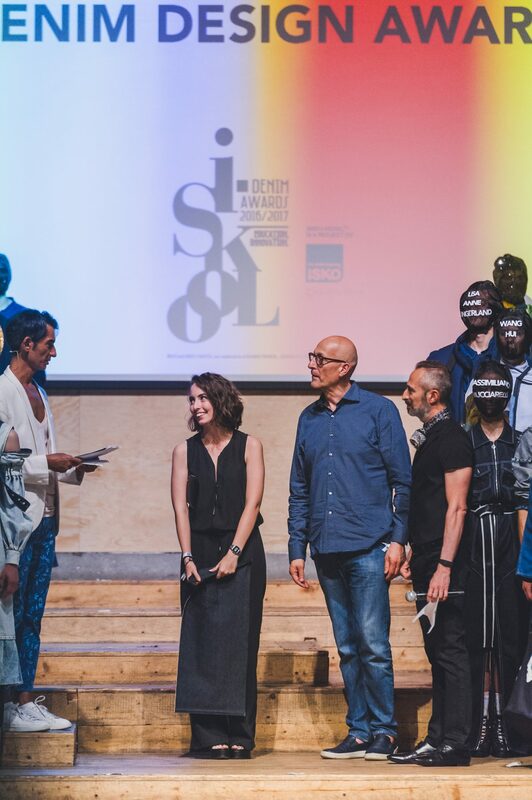 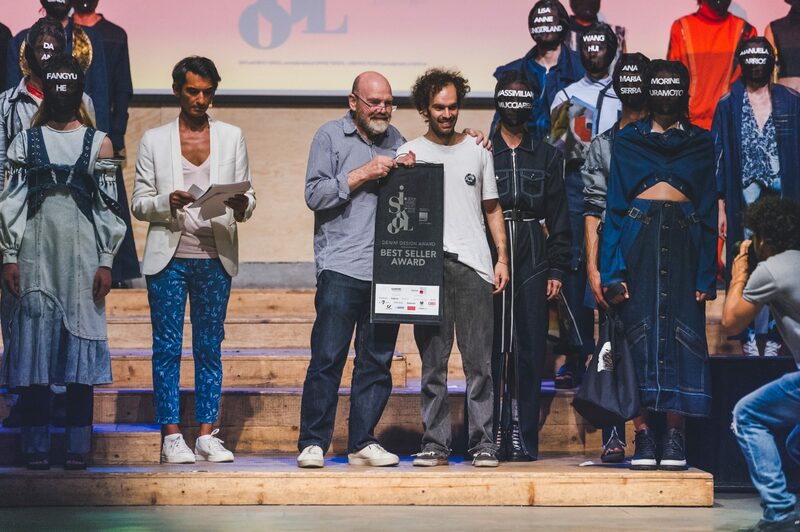 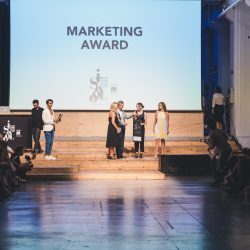 On July 12th in Milan, ISKO I-SKOOL™ and partners celebrated the talented students of the Denim Design and Marketing Award, with an enchanting event, and reveals all the winners of the fourth edition. 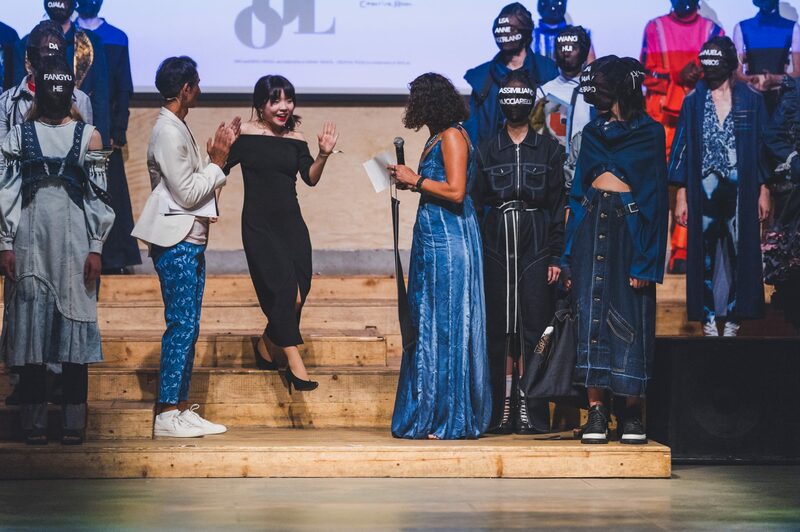 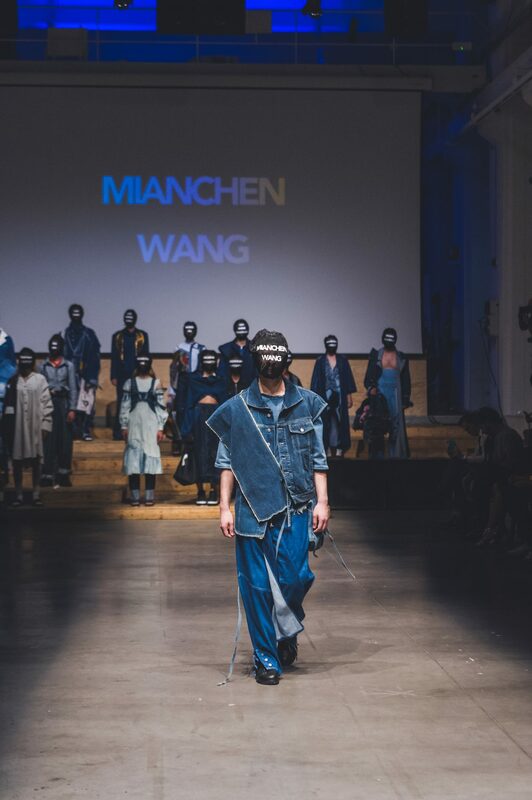 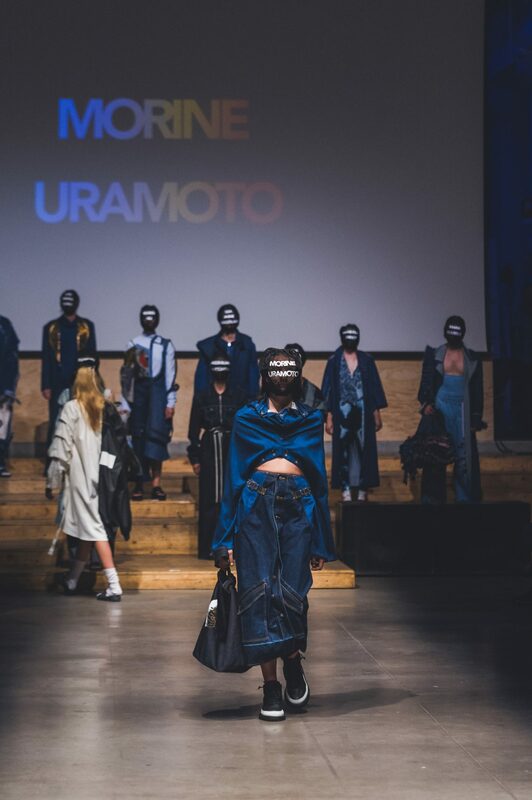 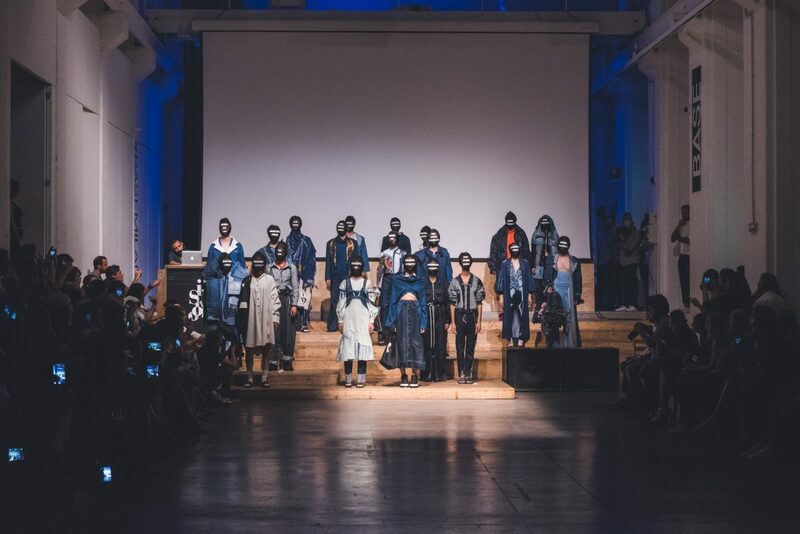 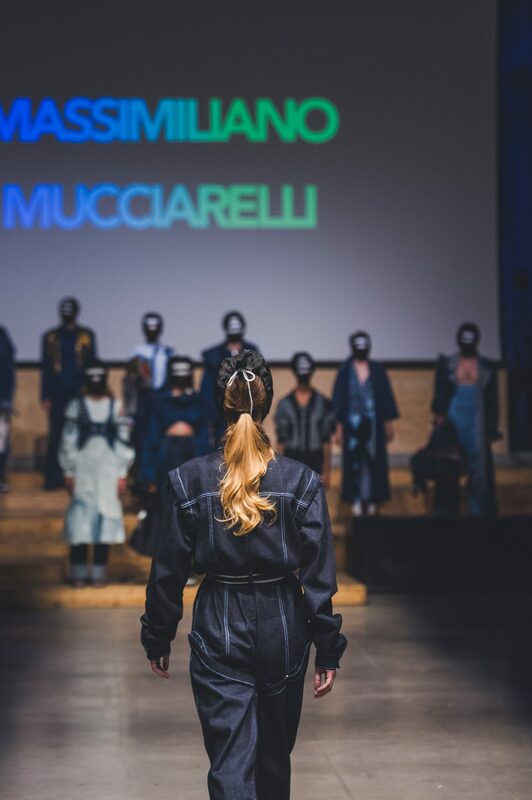 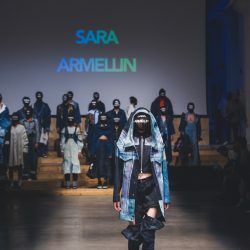 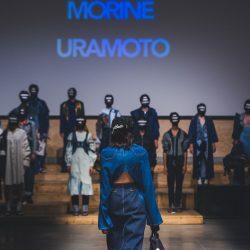 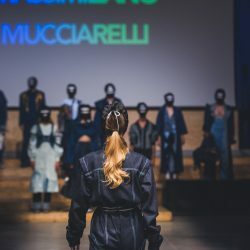 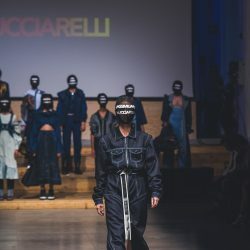 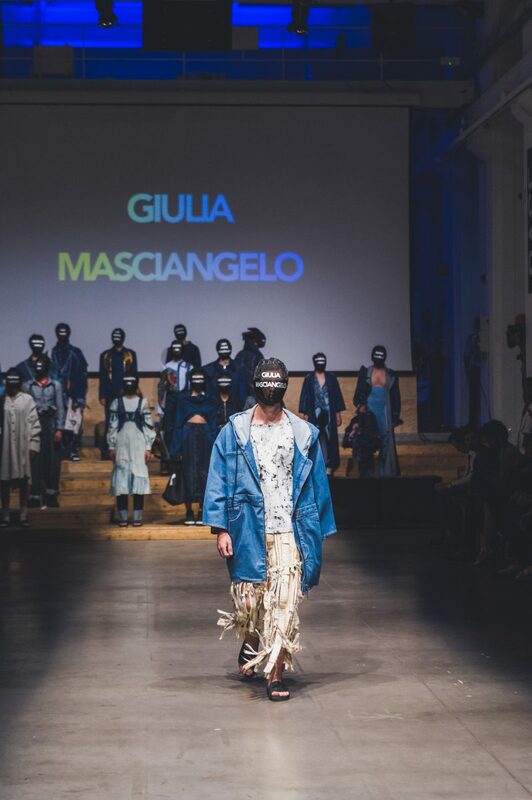 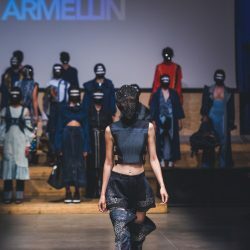 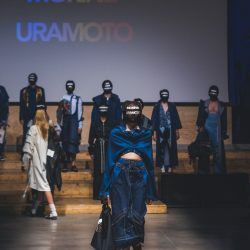 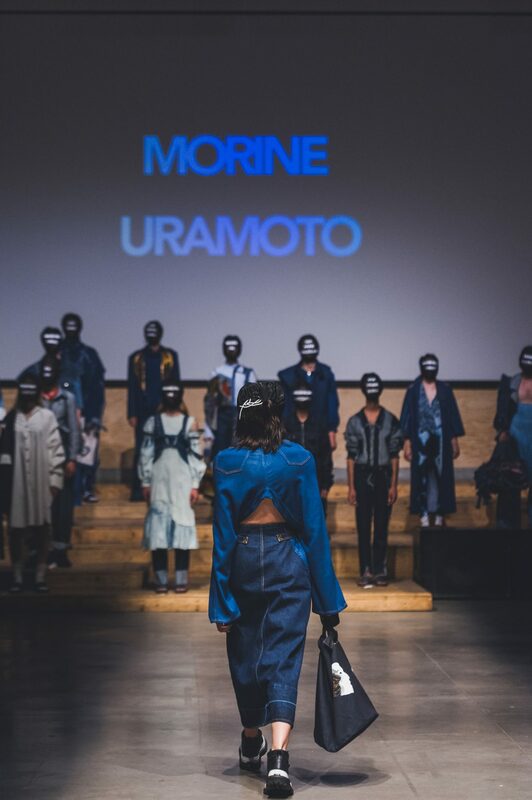 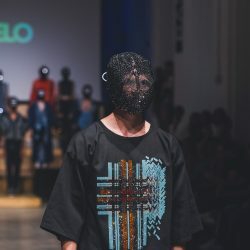 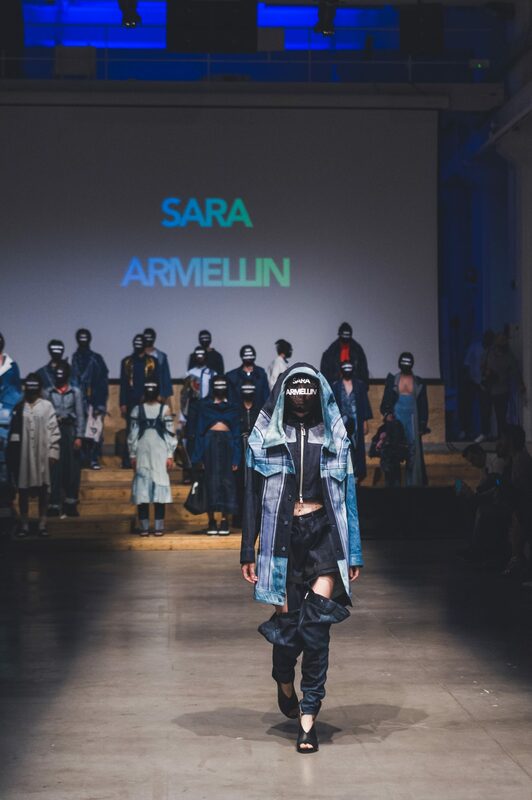 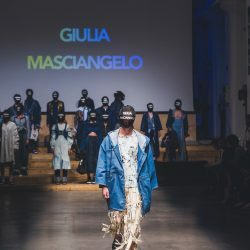 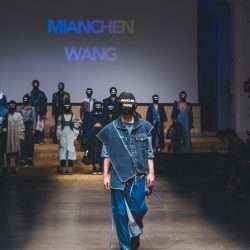 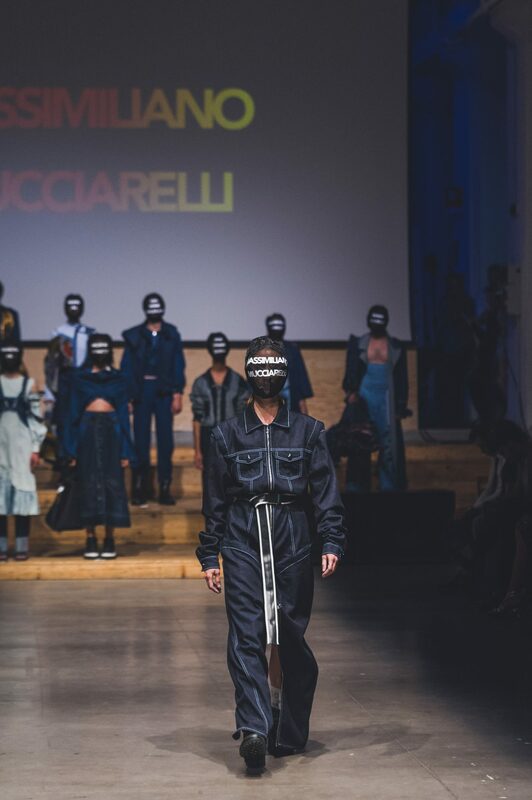 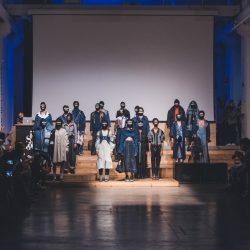 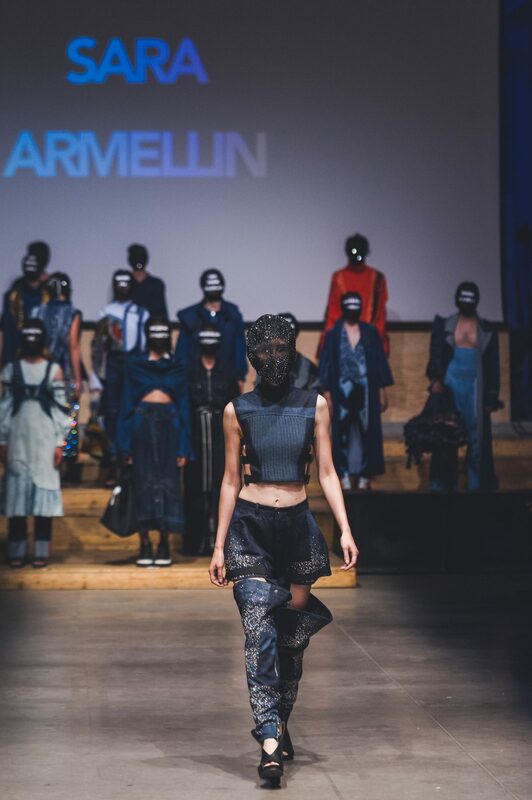 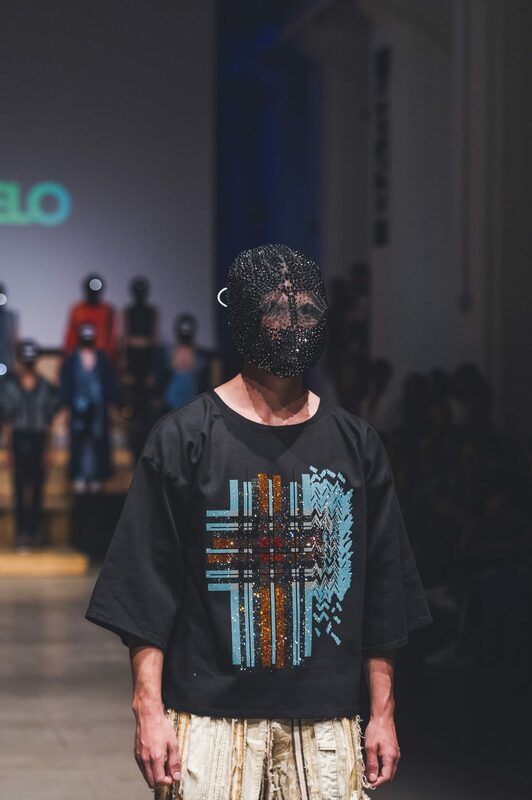 During the amazing catwalk fashion show in the beautiful space of casaBase – Milan, a residence which blends different forms of accommodation immersed in a creative atmosphere, winners of the international denim Awards were revealed in front of a huge crowd. 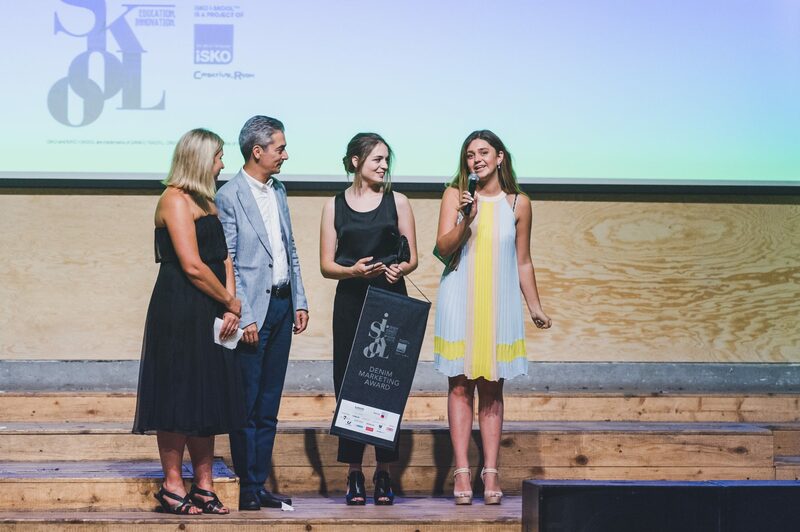 ISKO I-SKOOL™ and partners celebrated the talented winning students with 6 special awards and with an amazing party.